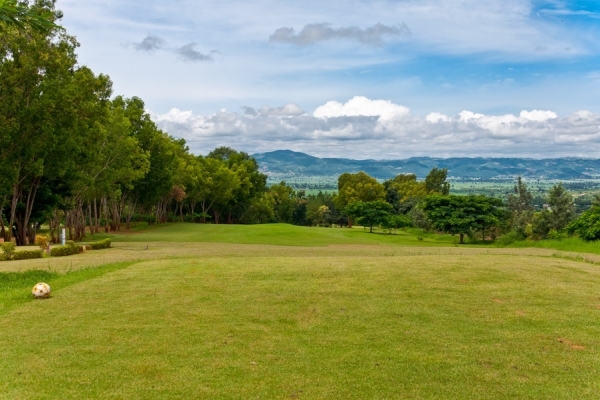 Start your Golfing at Pan Hlaing Club. In the afternoon return to hotel and free at leisure. Overnight at hotel in Yangon. After breakfast, fly to Bagan. 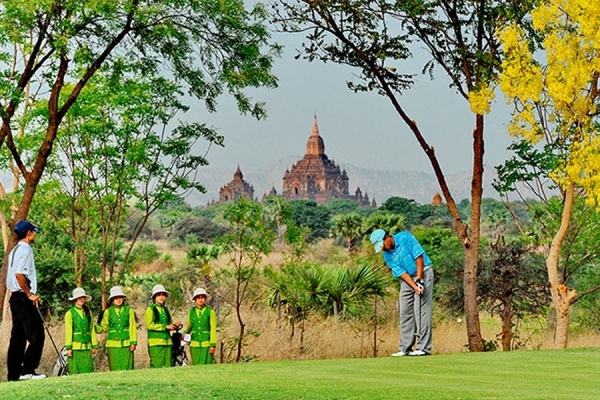 Arrive Bagan transfer to hotel and sightseeing. Bagan, the capital of the first Myanmar Empire is one of the main tourist destinations in Myanmar and one of the richest archaeological sites in South East Asia. 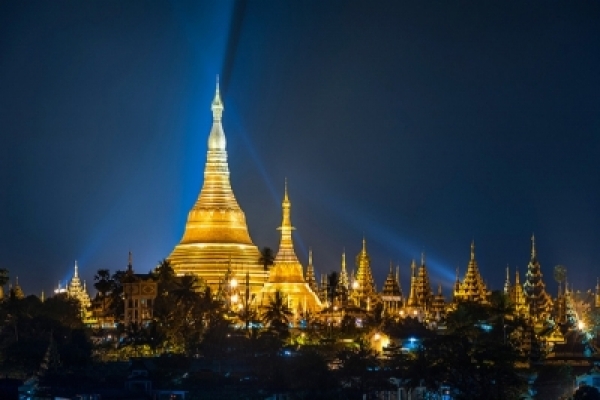 Situated on the eastern bank of Ayeyarwady River. 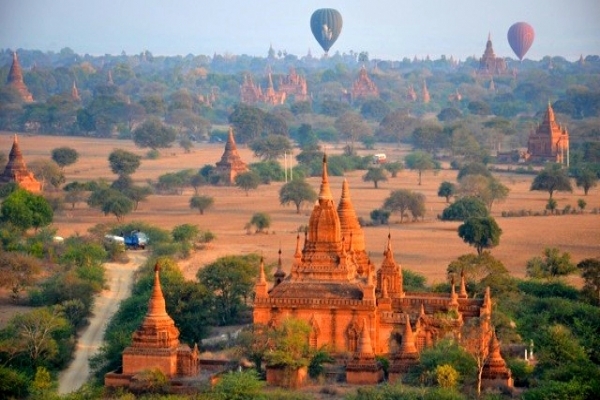 The magic of Bagan has inspired visitors to Myanmar for nearly 1,000 years. Overnight at Hotel in Bagan. Start golfing at Amazing Golf Club. Then leisure at hotel. Half day tour to MT. Popa which is an extinct volcano, covers with forest and it is like OASIS of the dry zone. Overnight at hotel in Bagan. After breakfast, fly to Heho. 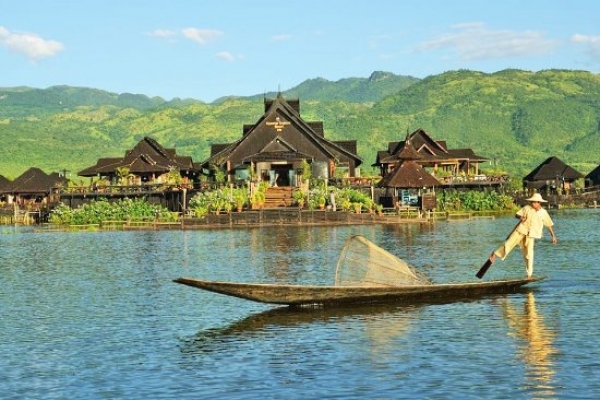 Sightseeing in Inle lake. Overnight at hotel in Inle. 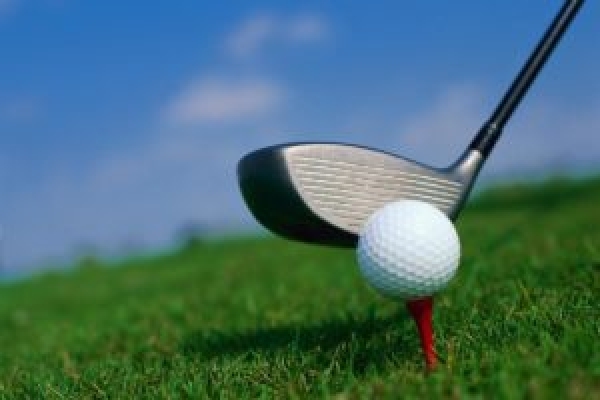 Start your Golfing at Aye Thar Yar Golf Club. Overnight at hotel in Inle. After breakfast, shopping in Inle. 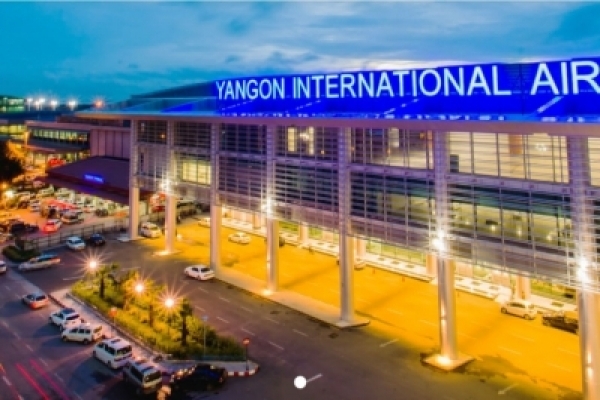 Evening transfer Heho Airport and fly back to Yangon. Overnight at hotel in Yangon. 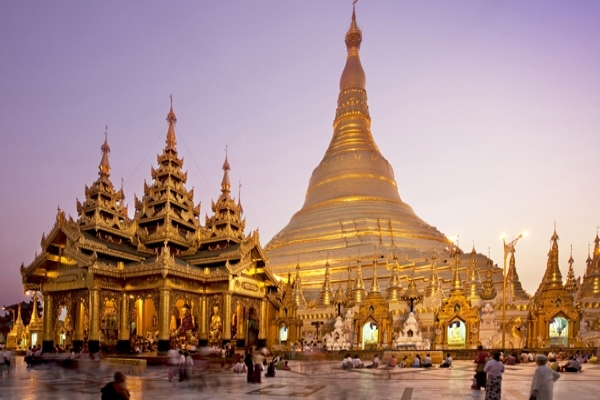 After breakfast, Yangon sightseeing and shopping or free at your leisure time. Evening transfer to Airport for departure.